For the next two weeks, we’ll be doing a new series called The Matinee. 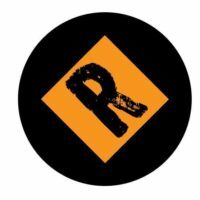 It will “replace” the Weekend Showcase during this duration, as many of us are on holidays or attending music festivals. The Matinee will consist of five to six songs from small to mid-level indie acts. 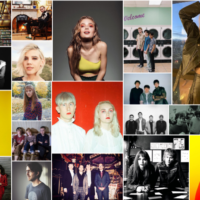 They will be posted Tuesday to Friday, and all the songs will be compiled into a single playlist – or The Weekend Showcase. So here is the inaugural Matinee playlist. 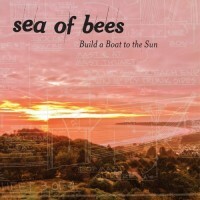 At the end of June, Sacramento band Sea of Bees released their new album, Build A Boat To The Sun. From the excellent album is “Dad”, which has a summery, folk-pop feel that has been a trademark of the band through now three albums. Another characteristic is the catchy chorus, where every “oh sha la la” draws you deeper and deeper into Sea of Bees’ world. And if the chorus doesn’t grab hold of you, frontwoman and project mastermind Julie Ann Baenziger’s seductive voice will. It has the light airiness of Divinyls’ lead Chrissy Amphlett. 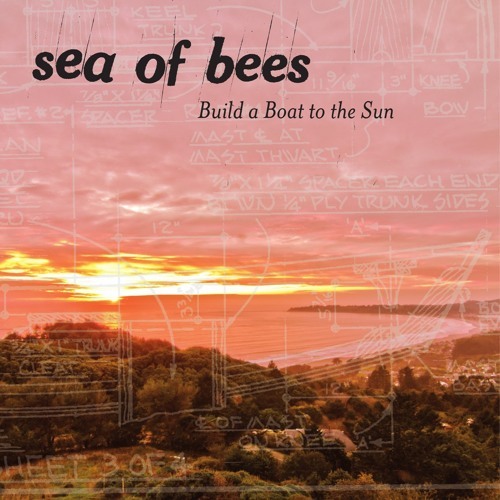 Build A Boat To The Sun is available via 3 Loop Music. Get the album at the label’s online store, iTunes, Amazon, and eMusic. Also hear the spectacular, jumping pop tune “Testing Yourself” here. 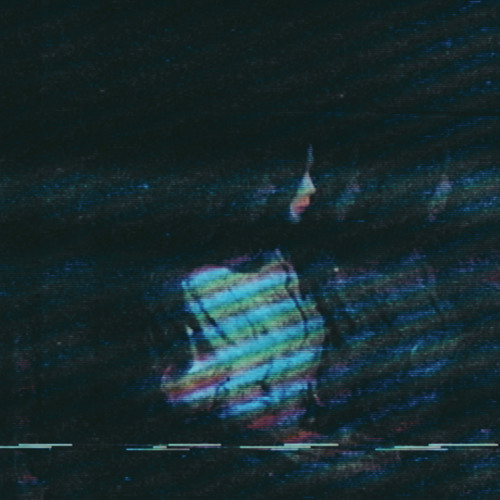 Back in April, we included Lusts‘ “Mouthwash” on our April 3rd Weekend Showcase. Manchester band is back with another ’80s-esque track, but this time going from new wave to dazzling shoegaze on “Waves”. 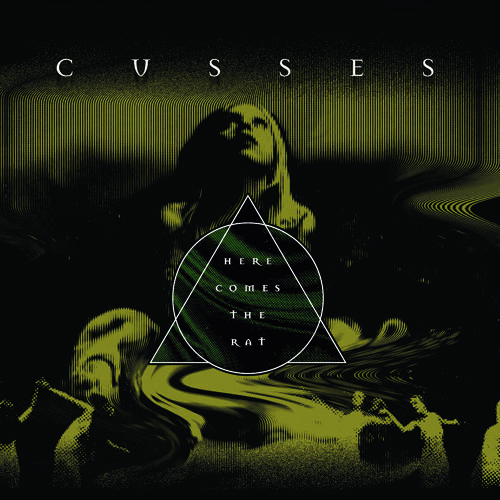 The song still retains the dance vibe of Lusts’ earlier release, but takes more of a mind-bending approach with the crystalline guitars more in the forefront. With this fantastic sound, Lusts are heading down the path as this generation’s New Order. “Waves” is out as a single via 1965 Records. No idea when they’ll be heading out on a tour, but you can find some of the great earlier tracks here. Lusts will be heading out on an extensive tour of Europe in September and October. You can find the tour dates here. A few weeks ago, we included FANS‘ single, “If God Is Real”, which will be on their forthcoming, debut EP. 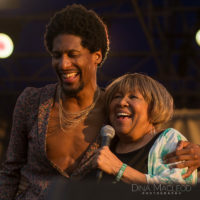 Late last week, they shared the album’s title track, “Born Into”. It’s a blistering, infectious track that captures your attention immediately with the faint sounds of the rhythm guitar in the background before the drums kick in to set the pace. The guitar then electrifies before the deep, echo vocals join in. The sound then builds until reaching is glorious finish. It’s a fantastic garage-rock/noise-pop tune that further raises expectations for their debut album. 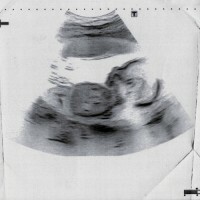 Born Into is expected some time later this summer/early fall. Check out the band’s social media sites below. 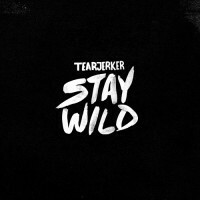 On Friday, Toronto dream-pop trio, Tearjerker, will release their new album, Stay Wild. 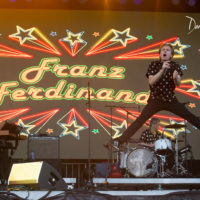 One of the early releases is “Perfect”, which, true to the band’s name, is an emotional, gorgeous number that will pull at the emotional purse strings. From the quite elegance of Taylor Shute’s keys to the controlled and beautiful sampling and drum work of Trevor Hawkins to the heart-breaking vocals of Micah Bonte, “Perfect” is a near-perfect single. Through the quiet sound and approach there is a brilliant message and a euphoric quality within the song. You can also hear “Obviously Wrong”, the first single from the album here. 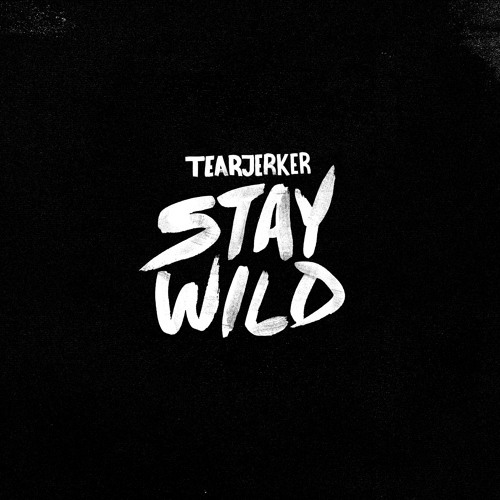 Stay Wild can be pre-ordered on iTunes and Amazon. Diet Cig has long flown under the radar. 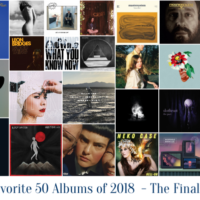 However, after the release of a number of singles and an EP late last year via Father/Daughter Records, the New Platz, New York duo is starting to get recognized for their clever lyrics and their combination of punk-pop and indie rock. 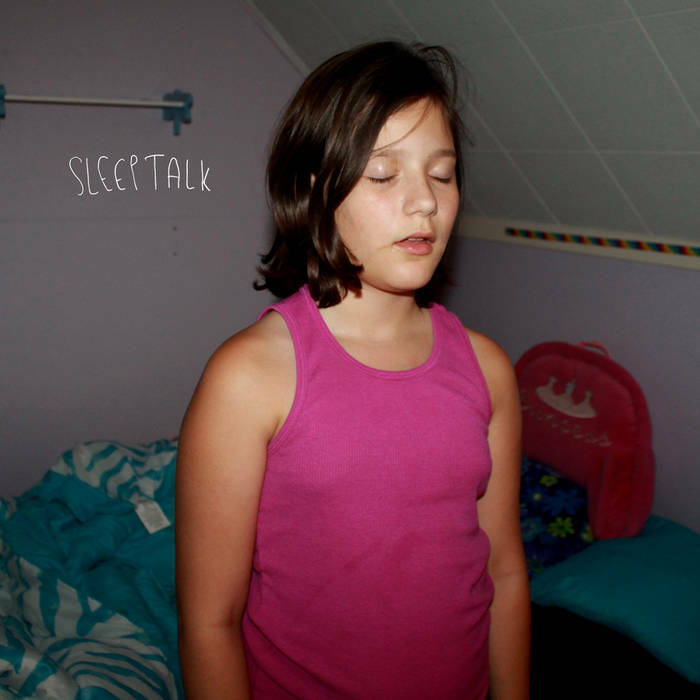 On Friday, they released their latest single, “Sleep Talk”. The song is engrossing with frontwoman Alex Luciano singing about the uncertainty of one’s love for another person. Stylistically, the song mimics the approach, clever lyricism, and appeal of notable artists such as Liz Phair and Katie Crutchfield (a.k.a. Waxahatchee). 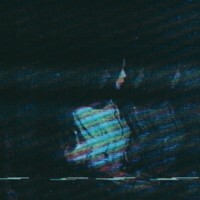 “Sleep Talk” will part of a split 7″ single. The other side will contain “Dinner Date”. Only 1000 physical vinyl copies are available, and they will be shipped on September 18. Pre-order the vinyl at Diet Cig’s Bandcamp page and the online stores of Father/Daughter (North America) and Art is Hard (UK/Europe). 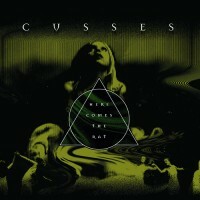 Savannah, George rock band Cusses released their latest EP, Here Comes the Rat, in early June. The four-track album is intense. “Sally and Her Tassles” is the second track from the EP, and it wails with the spirit of Garbage and Paramore. The infectious chorus and the hollering vocals of frontwoman Angel Bond elevate the song to a delirious rocking height. The entire EP is being distributed by HA! Records. It can be heard on SoundCloud. Purchase it at iTunes and Amazon.